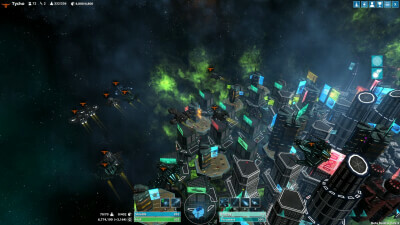 Beyond Sol is a unique blend of action space combat and grand strategy empire building in a procedurally generated open world. Collect resources, build your city, upgrade your ships and weapons, and cultivate relationships or wage wars with rival cities in your quest to dominate the solar system. 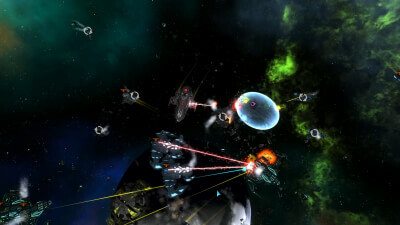 Play by yourself or invite your friends to your world and play cooperatively or competitively. 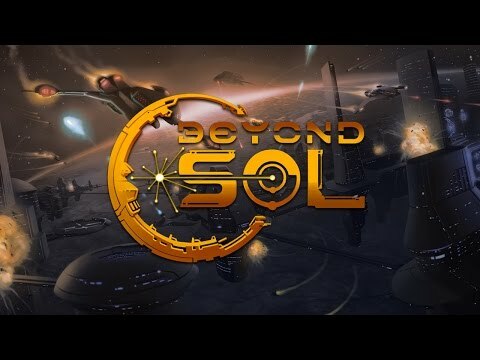 Beyond Sol is a very good blend of RTS and action game rolled into a package that has a rather unique approach to games taking place in space. You can easily sink a lot of hours into Beyond Sol, but it would be improved by having more variety to the items and situations that crop up. If Praxia adds more content over time, then Beyond Sol could prove to be a truly fantastic RTS, as the game just needs a bit more before reaching its full potential. Beyond Sol is one of those rare games that smooshes genres together that don't usually get along, with an end result that is incredibly rewarding.